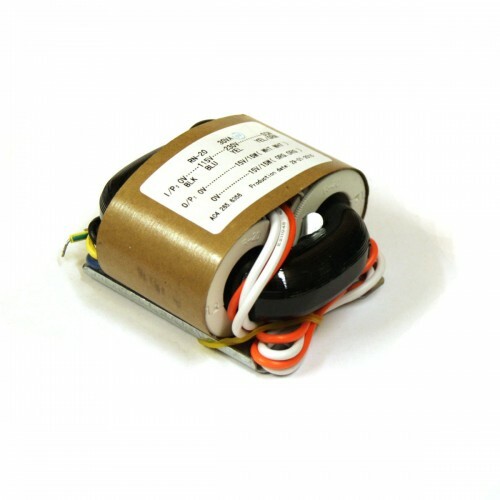 R-core transformers combine the advantages of toroidal transformers and EI transformers. These transformers can be seen in pro equipment, DAC/ADC, audio gear etc. Primary: 110/220v, two secondaries: 15 volt. Height - 38mm, width, length - 78h70mm. Perfectly fit in 1U 19" housing.